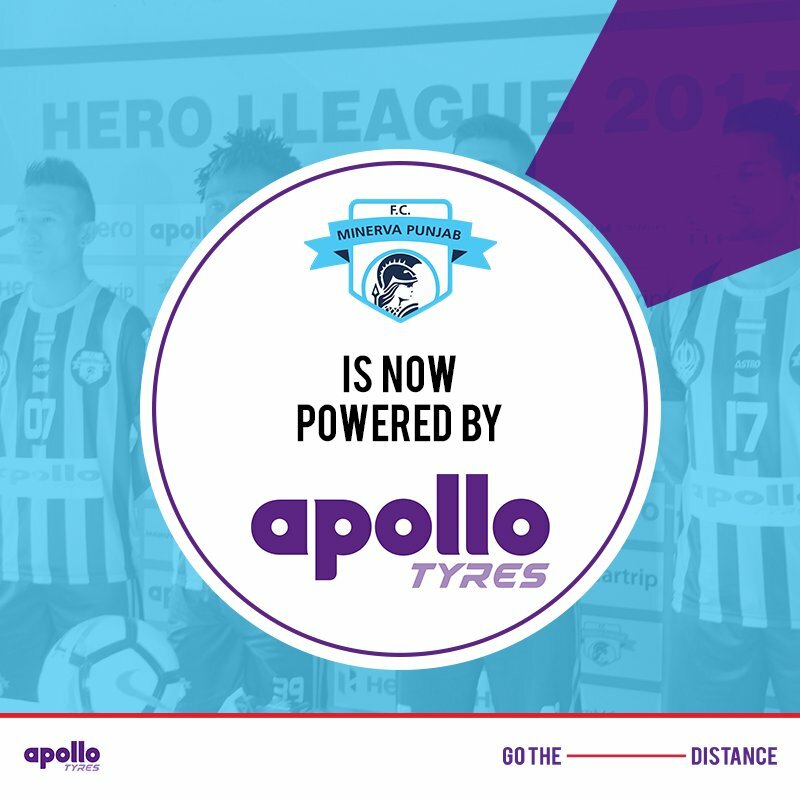 With the 2017-18 I-League season around the corner, Apollo Tyres has associated with Mohali-based Minerva Punjab FC (MPFC), as their title sponsors for a five year contract. MPFC has managed to keep their flag flying high against all odds since their inception in the top flight of Indian Football in 2016. This association with Apollo Tyres comes at a great time for the Punjabi Warriors who debuted in the Hero I-League just a season back with a very young team. The blues have also managed to defend their AIFF Youth League/Nike Premier Cup title for two consecutive seasons (2015 & 2016), becoming the only team in the country to do so. Minerva Punjab FC (MPFC) has also contributed more than 30 players in various age-groups to the National Team, including the notable 4 for the Indian U17 FIFA World Cup Team -- Mohd Shahjahan, Nongdamba Naorem, Anwar Ali and also India's historic goal scorer in a FIFA World Cup tournament, Jeakson Singh. This would be Apollo Tyres’ first partnership with a Hero I-League team after having established a successful alliance with various top brands in world football. They are currently the Global Tyre Partner for English Premier League clubs, Manchester United and Crystal Palace, in addition to its association with Borussia Monchengladbach in the German Bundesliga. 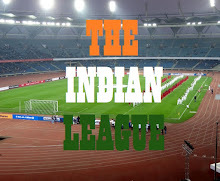 Very recently, the tyre major announced its entry into Indian football arena by becoming the principal sponsor for the Indian Super League team, Chennaiyin FC.